Our Brooklyn Customers Love Our Work - See Our Recent Gate Repair Projects! 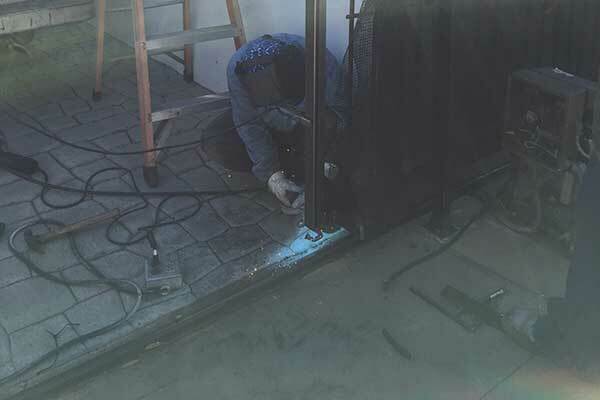 Get a better idea of how our expert gate repair technicians can get your front gate working again right away. Scroll down to see our latest projects. 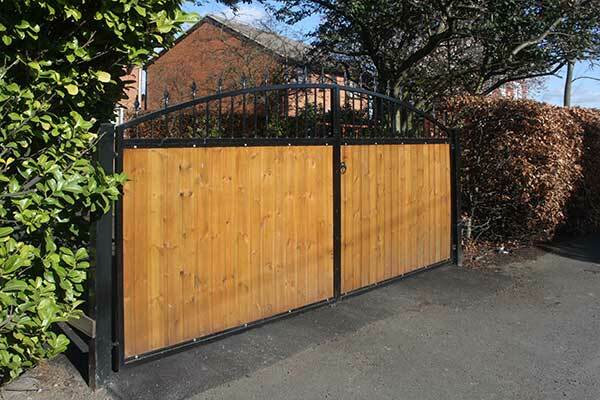 Customer Issue: A newly redeveloped property received a new driveway, which needed a new gate. 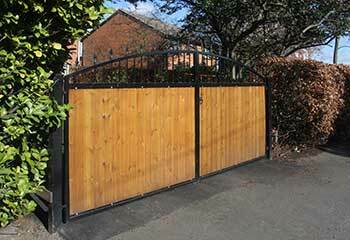 Our Solution: Our team assembled a classic ranch style crosshatched wooden gate with steel reinforcement, with a LiftMaster RSW12UL single swing operator and CAP2D smart remote control system. After an extension cord addition, and an EL1SS intercom from the same company, the gate was ready for use. Customer Issue: A tailgating incident broke several bars of an aluminum sliding gate and pushed it out of its tracks. Our Solution: Fortunately, the bars broke and twisted off at their bases rather than bending the frame along with them. Our team straightened the track, replaced the front roller, and moved the gate back into alignment. They then welded new bars into place to patch the hole at the impact site. 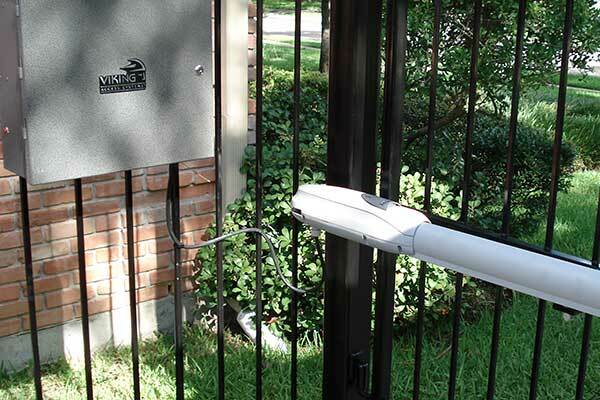 Customer Issue: A gate refused to close all the way after being opened, remaining in a half-open position. Reopening it and trying again did not change its behavior. Our Solution: Since the symptoms were characteristic of a safety lock issue, our team looked at the opener and ran some troubleshooting efforts on the safety system. They found and resolved the issue, and also cleaned some rust off the manual override lever, which they noticed was nearly stuck.